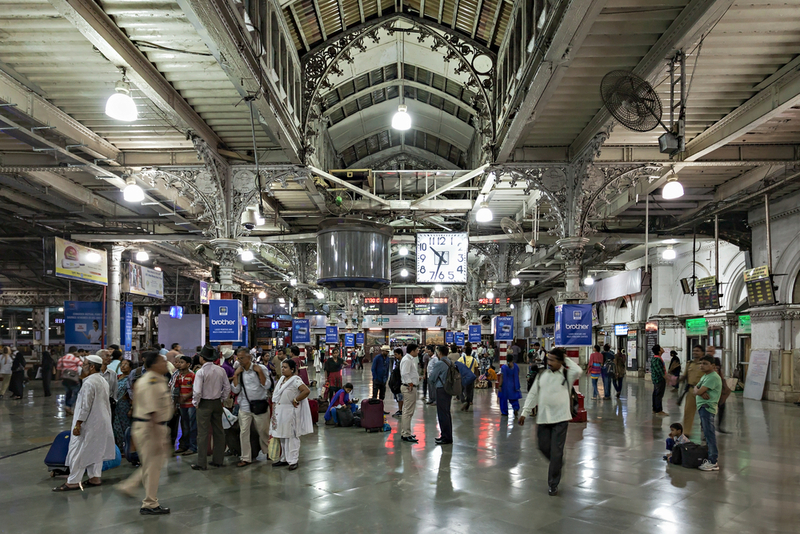 Google has started to roll out free, high-speed public Wi-Fi across India, with the first installation going live in Mumbai train station today. On making the announcement, Gulzar Azad, Head of Access Programs in India, made clear that it would take measures to ensure people aren’t hanging around sharing massive files all day. After an hour of constant usage, speeds will be slowed in order to encourage people to get off the network. And with 100,000 people passing through each day, that’s certainly lots of traffic to deal with. Azad also said that while there will always be some level of free service, the goal is to make it “self-sustainable” in order to allow for further expansion. Google’s current partnership with Indian Railways and RailTel was announced back in September and the next cities on the list are llahabad, Jaipur, Patna and Ranchi. The company has promised to reach 400 train stations throughout the entire project, with 100 set to be completed by the end of the year, which will make it one of the largest public Wi-Fi networks in the world.